Baseball's rich history stretches back nearly 200 years in America. 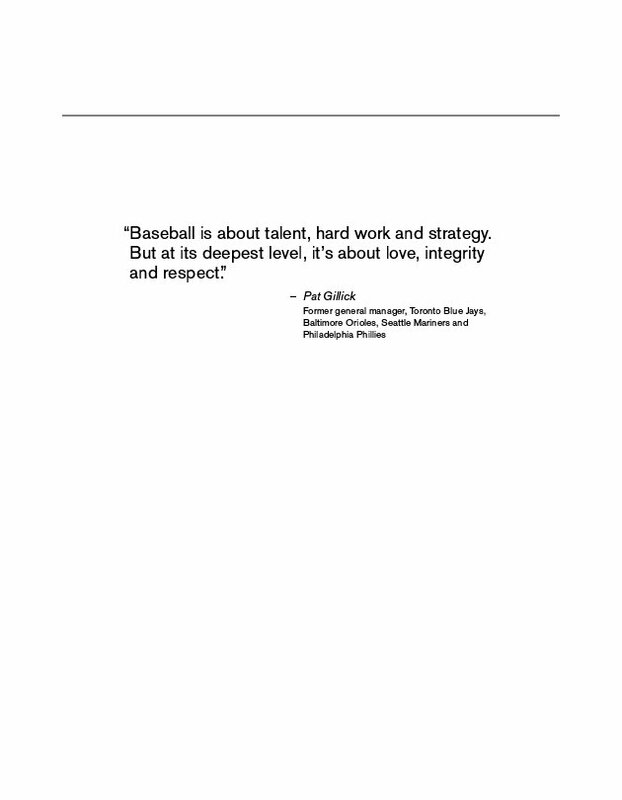 Wholly unique, baseball combines aspects of team play with individual responsibility and achievement. If players are to develop and prosper, it is critical that they are taught and practice sound fundamentals from an early age. 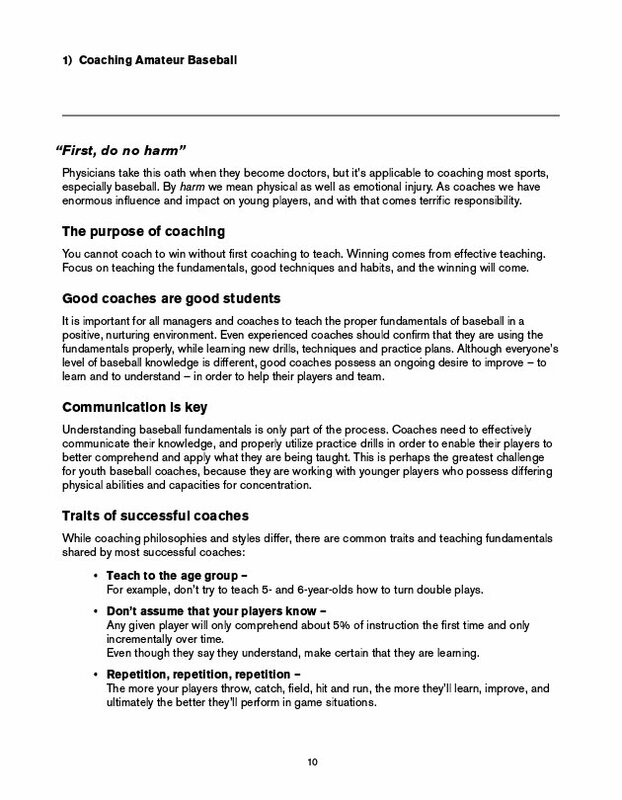 As difficult as baseball is to play, it's immensely more arduous to coach. Unfortunately, the fundamentals of the sport, and proper coaching, are being lost to poor, foundationally unsound techniques and a focus on the game's statistical aspects that dominates the current narrative. Fortunately, baseball is grounded in the laws of physics, geometric principles and human biomechanics and provides the path forward. 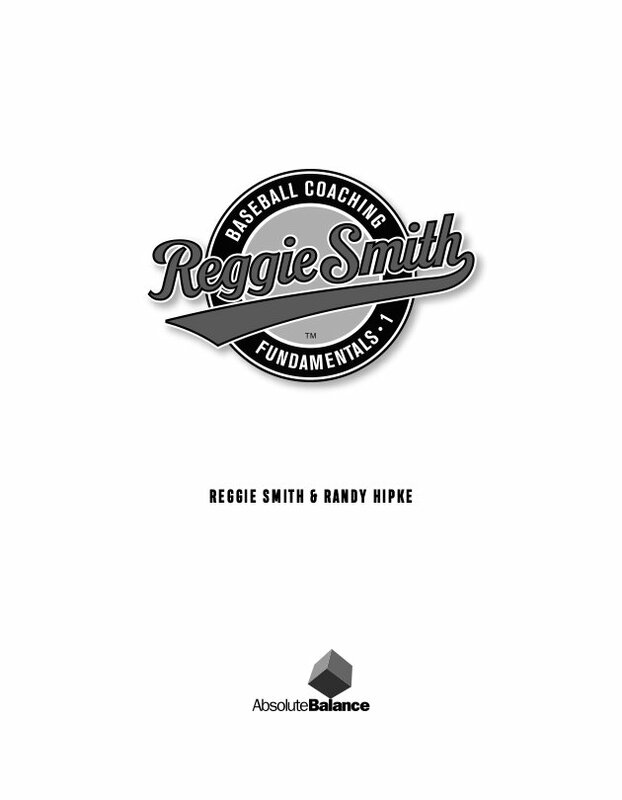 Reggie Smith Baseball Coaching Fundamentals • Volume 1 provides a structure grounded in these principles for coaches in the proper teaching and development of baseball players from Tee Ball into high school and beyond. Professional concepts and techniques have been adapted for teaching the game to players of all ages. Reggie Smith and Randy Hipke have collaborated for more than 20 years, exploring and developing innovative baseball training techniques grounded in scientific foundations. 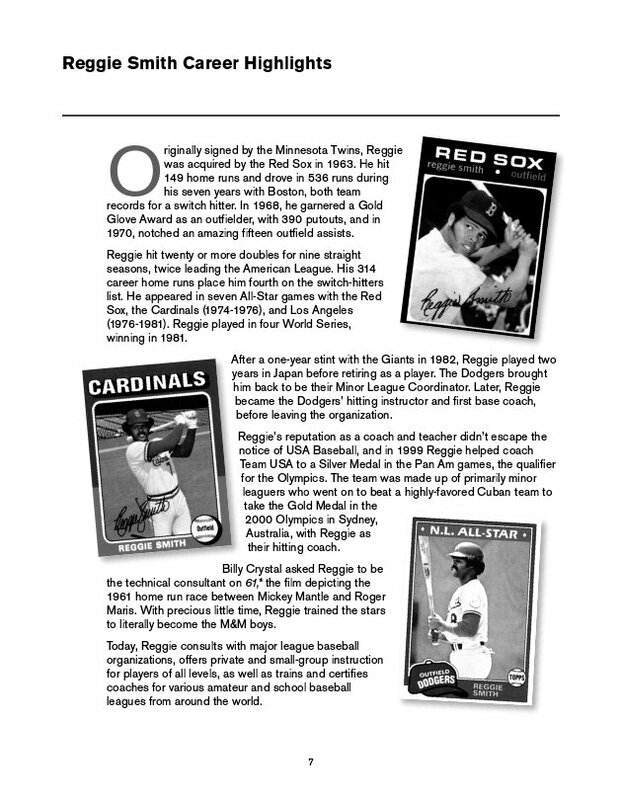 Reggie Smith, who worked under hitting great Ted Williams, enjoyed a long and respected major league career as a switch-hitter. Later he achieved acclaim as a major league hitting coach who was instrumental in developing such talent as Hall of Famer, Mike Piazza. Randy Hipke is an award-winning graphic designer and author who has worked with Fortune 500 clients such as IBM, Disney, CBS and Viacom. The two, both inquisitive by nature, share a passion for research and development of baseball training programs that have their bases in the laws of physics, geometry and human physiology. 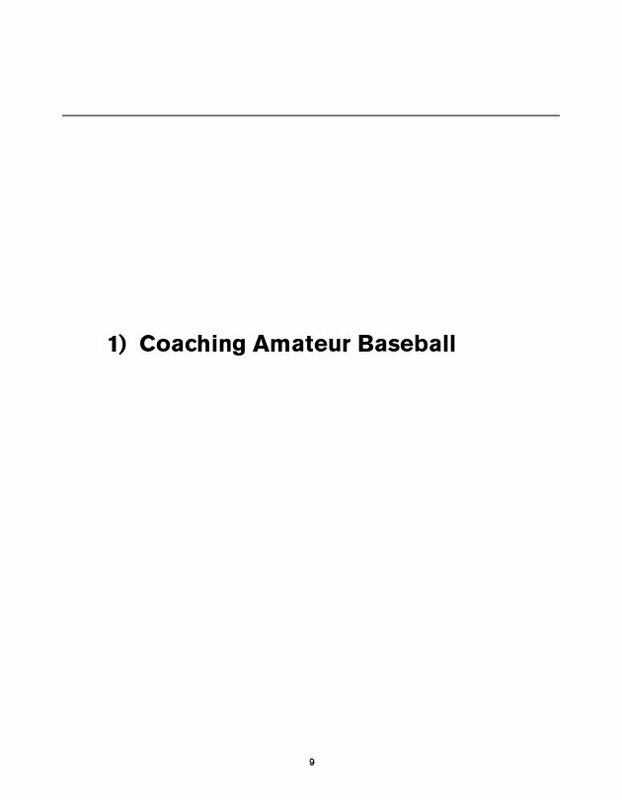 They conduct intensive baseball coaching seminars designed for youth and amateur coaches. 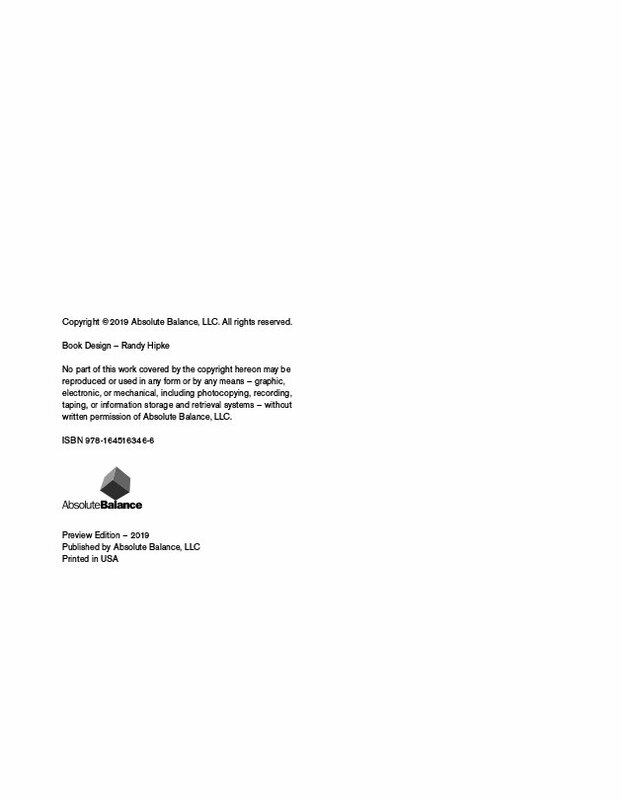 Reggie Smith Baseball Coaching Fundamentals 1 is the first in a series of books the co-authors are developing, adapting advanced major league concepts and techniques that will ultimately benefit the young and developing player.